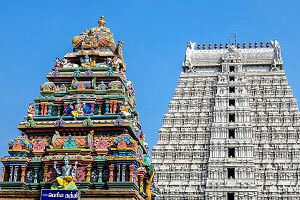 South India Tours and Travels welcomes you to experience this marvellous South India. Your South India Tour starts in the capital city of Tamil Nadu called Chennai. Have a quick view of this sprawling Metropolitan City. 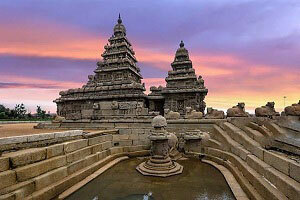 Then have a sculptural tour to Mahabalipuram, which is famous for its UNESCO world heritage monuments. Your next stop will be at a French city, Pondicherry. Then moving on to the temple city Kumbakonam for spiritual trip. Experience an architectural therapy with UNESCO monument of Thanjavur. You will now drive to the Central zone region of Tamil Nadu, Tiruchirapalli, known as Rock fort City. Have a divine trip in this city. Continue your journey to Madurai Traditional Tour, the city is one of the continuously inhabited cities in the world. Start your journey to ‘God’s own country’ – Kerala, explore the wildlife activities in Thekkady. 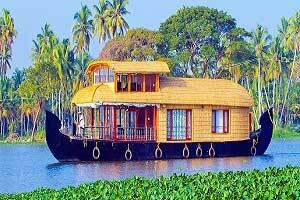 Then proceed to the renowned backwaters of Kerala namely Kumarakom and Alleppey. 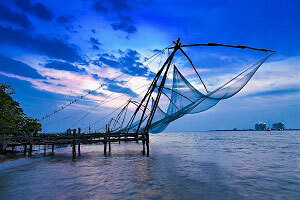 Your drive in this paradise state then moves to Cochin for a City Tour. Take a long stride to Ooty, the famous hill station in the Western Ghats. 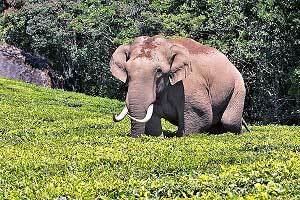 Karnataka welcomes you to enjoy the wildlife tour in Bandipur. 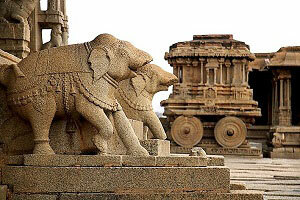 Explore the rich heritage tour in Mysore. Experience the majestic architecture in Hassan. Your Tour ends up with City tour in Bangalore. This day you will be transferred to Kempegowda International Airport, Bengaluru as per your flight schedule back to home!